Just over a decade ago Houston Public Library’s Jo Collier brought together a group of local lesbian, gay, bisexual, and transgender (LGBT) community historians,archivists, and scholars as part of the library’s LGBT speaker series. 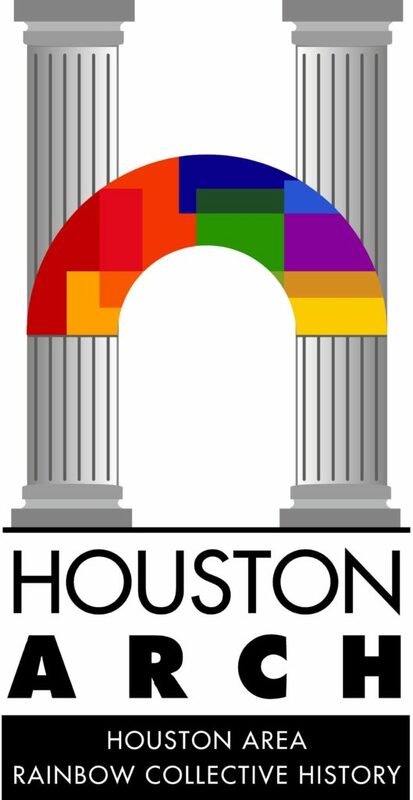 Recognizing commonalities and opportunities in their diverse organizations and programs, the group formed Houston Area Rainbow Collective History (ARCH) as a space for discussion, collaborative planning, and news sharing. Houston has long had a vibrant and influential LGBT community, and the individuals and organizations that met as ARCH had taken on the responsibility to collect, preserve, and share their community’s history. A Newspaper clipping of the first Gay Pride Parade in Texas. Community-led archives are essential to the preservation of unique historical collections of books, archives, and artifacts that mainstream government or academic archives have typically neglected or undervalued. Community archives are often ventures of “self-representation, identity construction, and empowerment,” and indictments of the failures of mainstream institutions to include marginalized populations such as racial or ethnic minorities, faith groups, and the LGBT community. Archivists struggle to define what a community archive is, but increasingly recognize that it is the “diversity, fluidity and lack of fixity which makes the community archive sector so dynamic and vibrant.” Community archives come about in many different ways, but they frequently develop organically from within the community, are led by one or two key individuals, and are often recognized as the “authentic voice” of that community. Houston’s LGBT community-led archives reflect this purpose and position in their organizations and their collections. Here are some of them from ARCH. 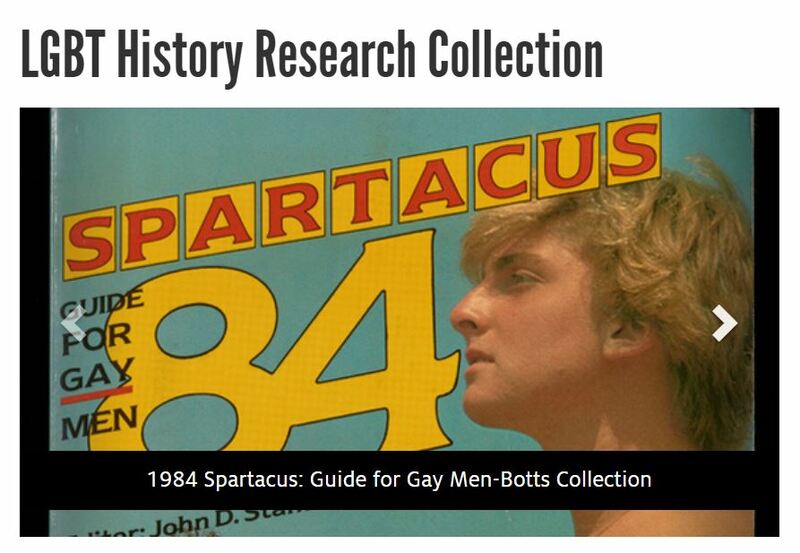 Click here to access the LGBT History Research Collection in Special Collections at the University of Houston Libraries.